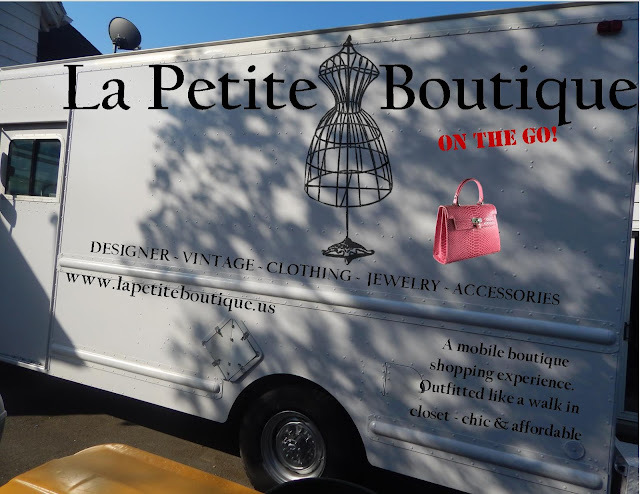 La Petite Boutique, a small chic boutique located in Winthrop, MA is launching their new mobile fashion truck called 'La Petite Boutique - On the Go!' this summer. Owner Sarah Roth-Oosten will be hosting a launch party for the truck on Saturday June 27, 2015 at the store located in downtown Winthrop allowing customers to see both the new La Petite Boutique Fashion Truck and also the store. The truck will be traveling to festivals and other events coming up in Winthrop, Boston and other areas of Massachusetts. The purpose of the truck is to efficiently promote her store while traveling as well as to sell a selection of merchandise to different audiences. This will widen her customer base not only across Boston but also throughout the state and the Northeast. According to Sarah, the vision of this launch is, “A way for me to expand my business without setting up another physical location. This is like a second store which can go anywhere!" The truck is a completely renovated FedEx truck with the store logo printed on the outside. The inside of the truck will be like walking into a smaller version of her store located in Winthrop but with a different decor. Kind of like a walk in closet on wheels. Sarah plans on traveling this summer to markets, beaches and downtown Boston where she feels there will be a strong market for fashion. Expanding her customer base will intentionally persuade consumers to come to her physical boutique in Winthrop. 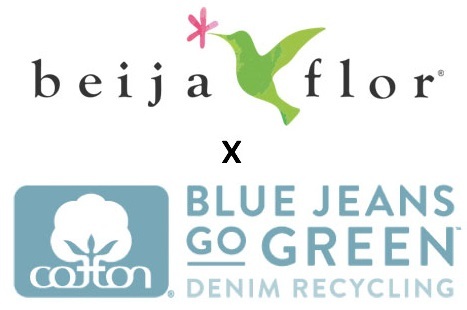 Thank you for taking the time to read our fashion boutique blog post. We hope that you have found this news to be informative. You may also enjoy our article from last year about the mobile fashion boutique Nomad that we spotted in New York. By the way, apparel search has recently tried to make our site more mobile friendly. We actually started a mobile fashion section, but it is not yet completed. Hopefully, it will be improved soon. For now, enjoy shopping in mobile fashion boutique trucks such as La Petite Boutique.